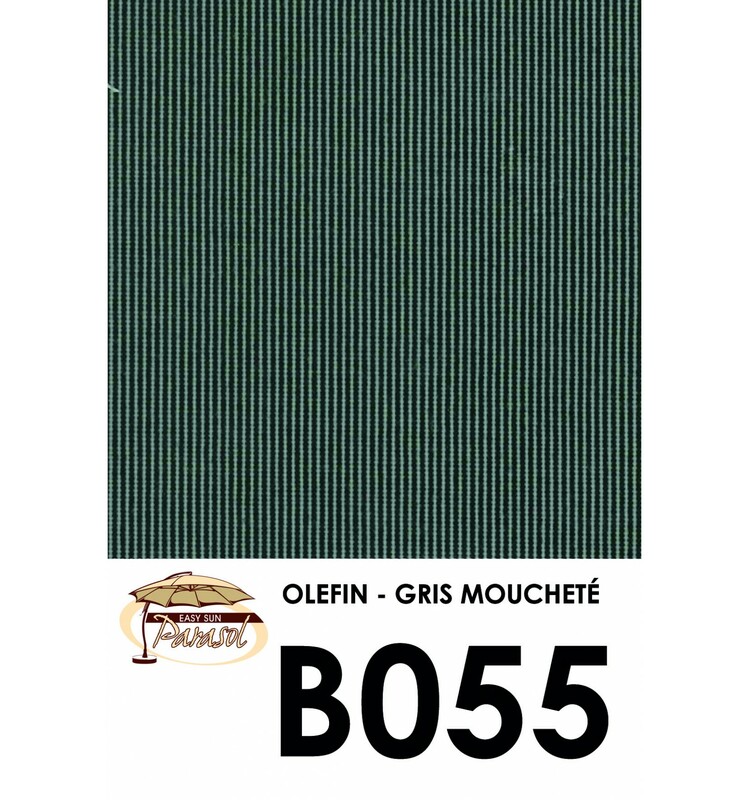 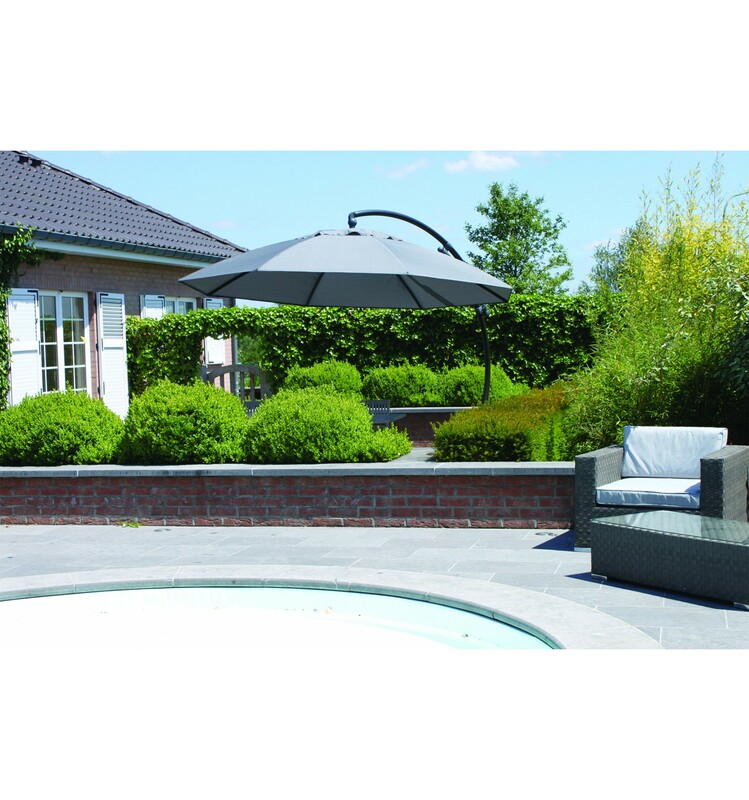 Quickly discover our high-range Easy Sun XL 375cm parasol with Titanium canvas in Olefin. 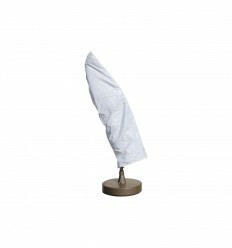 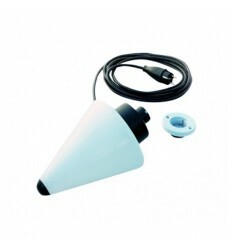 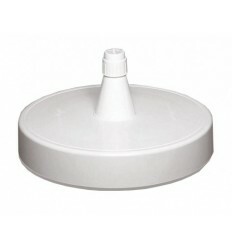 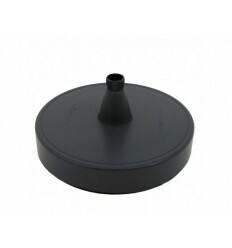 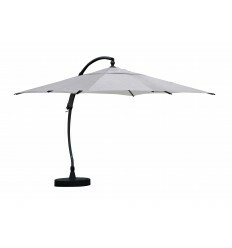 The price includes the swivelling parasol, its base and protective winter sleeve. 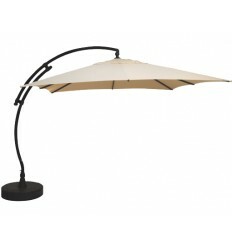 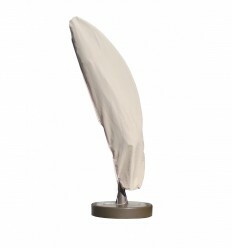 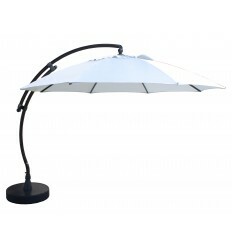 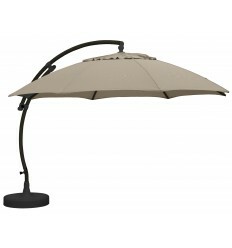 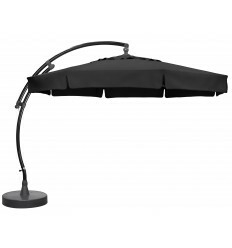 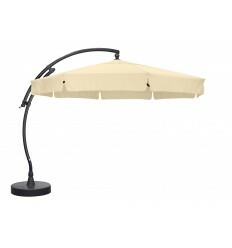 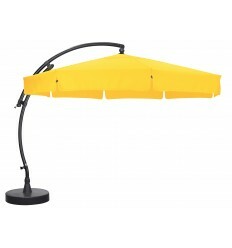 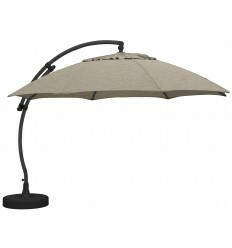 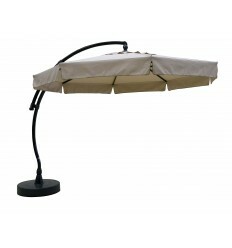 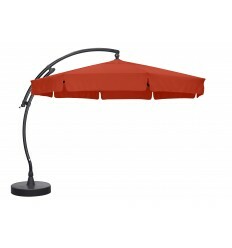 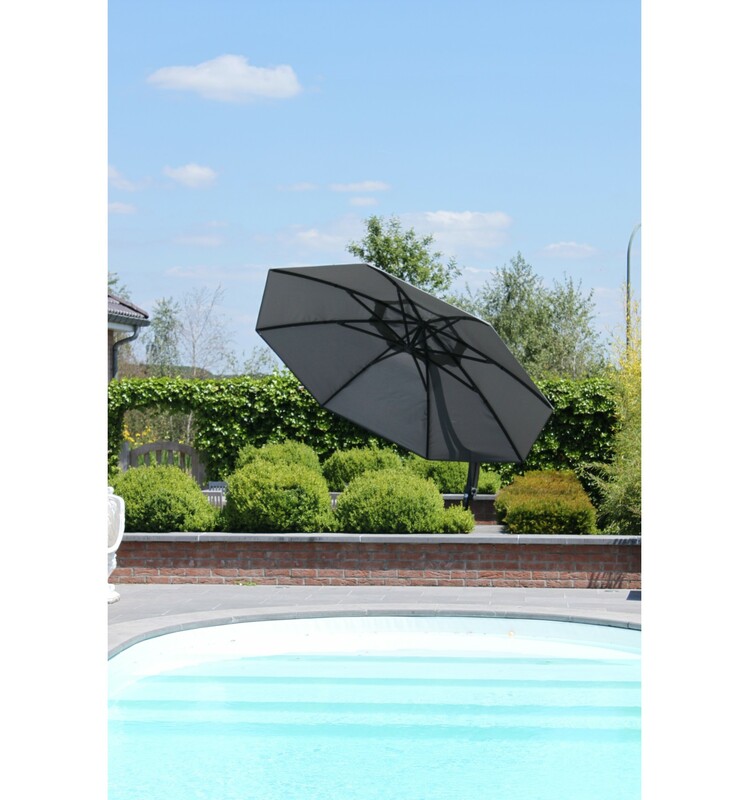 This swivelling high-range Easy Sun parasol XL - of 375cm will embellish your garden. 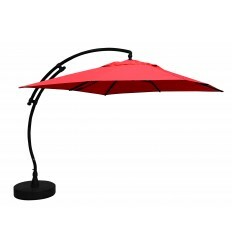 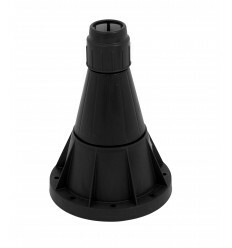 It pivots on its base 360 degrees, and the double mast allows it to recline to 45° so it always provides some shade.